The RBI has imposed a total monetary fine of Rs 11 crore on four banks - Karnataka Bank, United Bank of India, IOB and Karur Vysya Bank - for non-compliance of directions on Swift messaging software. While the RBI imposed a Rs 4 crore penalty on Karnataka Bank, it slapped a fine of Rs 3 crore each on United Bank and Indian Overseas Bank. Besides, the regulator has also levied Rs one crore fine on Karur Vysya Bank. 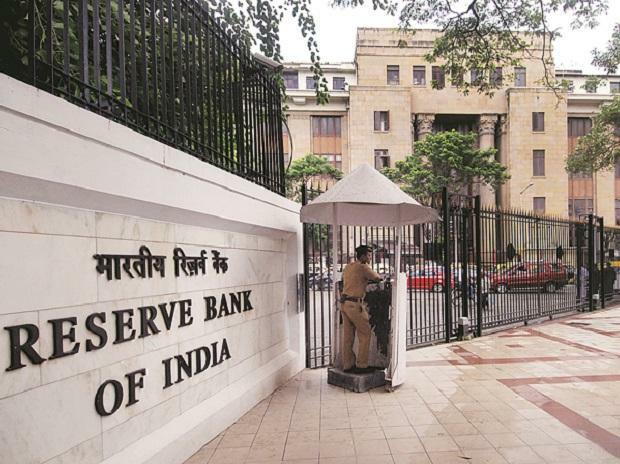 The Reserve Bank of India has levied an aggregate penalty of Rs 40 million on the bank for delayed implementation of four of the Swift related operational controls, Karnataka Bank said in a regulatory filing. Another, state-owned lender Indian Overseas Bank said it has been penalised with fine of Rs 3 million for non-compliance with the directions issued on February 20, 2018 by the RBI. "The Bank has taken necessary measures to strengthen internal controls to avoid such recurrence," IOB said. The RBI circular relates to 'Time-bound implementation and strengthening of Swift-related operational controls'.